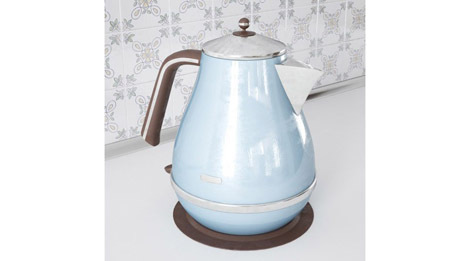 Through the 3D Library blog, here is today the 3D model for sale on the shop of a 3D Teapot. The teapot probably derives from ceramic kettles and bribes made of bronze or other metals and which were a feature of Chinese cultural life for thousands of years. The first teapot that survived seems to be that of the Flagstaff House Museum of Teaware, dating from 1513 and attributed to Gongchun. It appears for the first time in France in 1686 during the visit of the ambassadors of Siam to the court of Versailles attracted at that time by the Chinese. Its classic Piriform model appeared in the first half of the 18th century. Its complex yet familiar shape has made it a favorite subject of designers of computer-aided design tools in three dimensions. The Utah Teapot created in 1975 is a founding object of this technique. The characteristic of Euler-Poincarré of a teapot with a hollow handle is equal to -2. Available in: max, c4d, obj, fbx, mental ray, advanced render, v-ray.